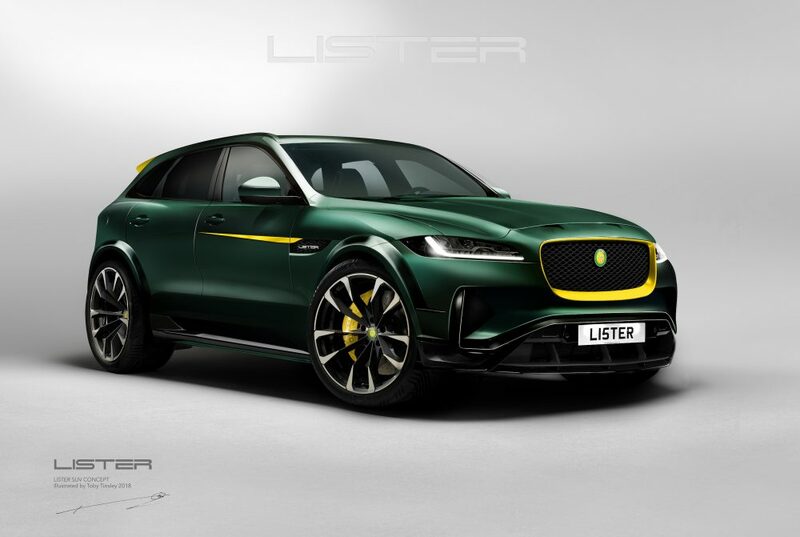 The Lister Motor Company, which builds continuations of the famous Listers of the 1950s, as well as uprated versions of the current Jaguar F-Type and F-Pace, has teased a picture of a concept it’s working on. The Knobbly Concept, named after the company’s most famous creation, was released on Twitter by Lister company owner Lawrence Whittaker to a huge, positive response. 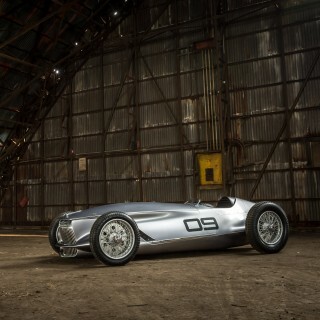 There are no details yet as to the details, but the likelihood is that the company would investigate building the Knobbly should it receive enough serious orders. 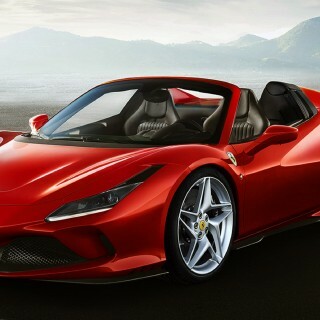 It’s reminiscent of the Ferrari Monza Speedster revealed last year but even curvier, earning the “Knobbly” name, which the original car was christened with due to its many curves. 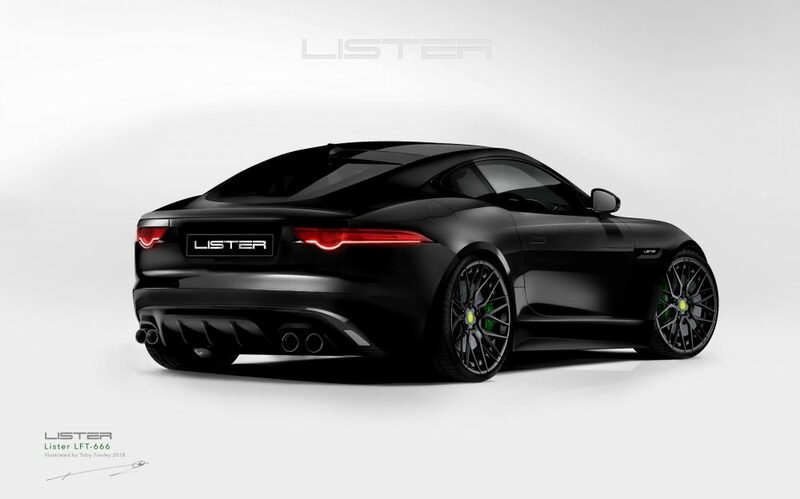 Lister currently builds its continuation cars in Cambridge, in the historic factory used by the company since 1954, though Lister itself dates back to 1890, when George Lister Engineering was formed to produce architectural metalwork. The car-making side of the business was headed by George Lister’s grandson, Brian Lister, and the first car was completed on 30 July 1954. Within three years Lister had become one of the most important race car manufacturers, with five highly successful seasons from 1954, beating the much larger works teams of Aston Martin and Jaguar. 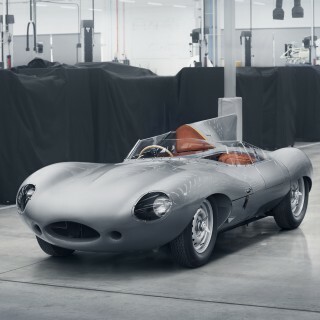 Now cars are handcrafted by the engineers at the George Lister Engineering Works in Cambridge overseen by Colin ‘Chippy’ Crisp, who worked on the original cars in 1958. 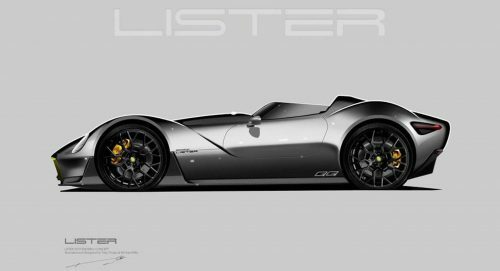 The cars currently offered by Lister are continuations of the original Lister Knobbly, including one in the same livery as Stirling Moss’s 1958 winning car and a road-legal version, as well as a Lister Costin recreation. Then there’s the LFP, based on the F-Pace and said to produce 670hp with an estimated 0-60mph time of 3.5 seconds, and the 666hp LFT-666, based on the F-Type. 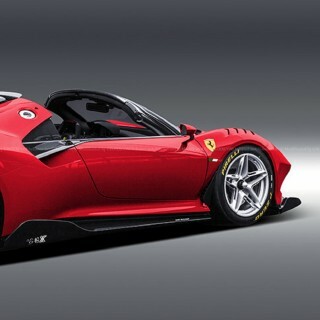 Both feature a tuned version of Jaguar’s 5.0-litre supercharged V8 along with bespoke body and interior enhancements, plus suspension and exhaust upgrades.